The Teaching Garden will open its gate again in the spring of 2019. Come enjoy the recent additions to the garden and get some ideas for your landscape. Plants are labeled and Master Gardeners are often found in the garden to answer any of your horticultural questions. The Teaching Gardens are part of the Will Rogers Park Project. 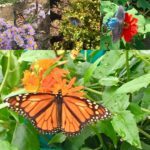 Recent renovations include an herb garden, secret garden, Oklahoma Proven annual and perennial beds, pollinator garden and water features. Guided by this master plan (click title on this page), the gardens will eventually encompass a large portion of the eastern side of the park. 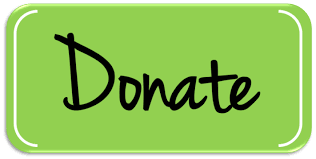 For more information about the Teaching Gardens and how you can support this project, please CLICK HERE. For a virtual tour of the garden, CLICK HERE. The Rogers County Master Gardeners would like to express their most heartfelt thanks for the generous contribution that was received recently. Because of this gift we will be able to continue our work and enlarge our garden to incorporate a children’s area in the near future. Further expansion will come as we grow our garden. It is not what we do for the garden but what the garden does for us (August 2018). 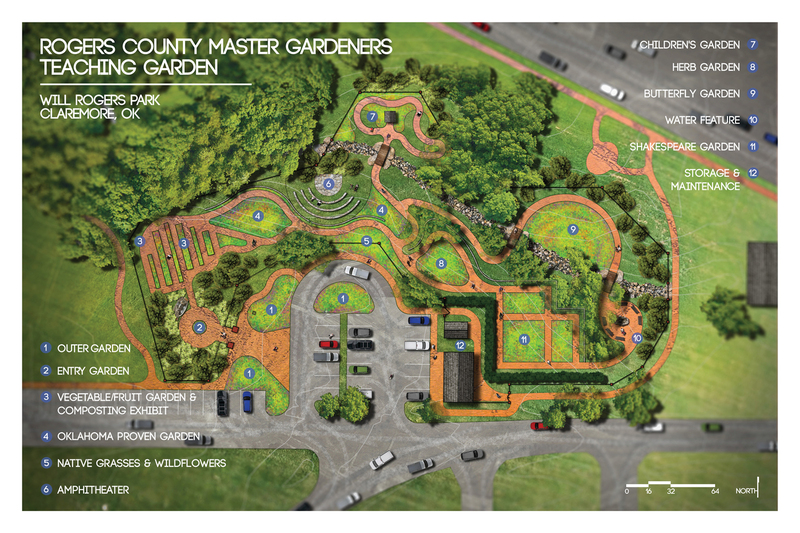 The Teaching Gardens is a privately funded project developed and operated by the Master Gardeners Association of Rogers County, a non-profit 501(c)(3) organized under the Oklahoma State University Extension Services Program.